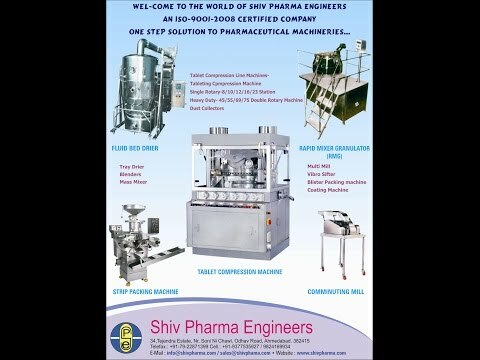 SHIV PHARMA ENGINEERS - Manufacturer for machinery for Tablets, Granules & Powder Processing since 1998. 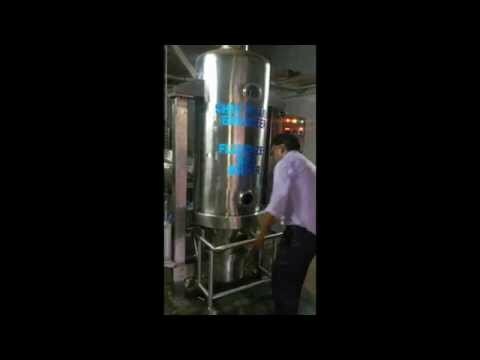 With 2500 machines installations across India and overseas we are moving ahead for excellence to provide "One Stop Solution To Pharma Machinery". 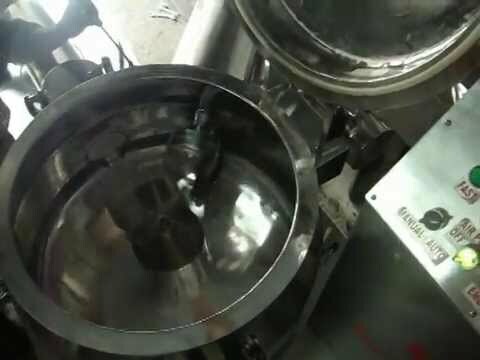 We are highly popular in the market and are involved in designing and developing various sorts of industrial machineries. 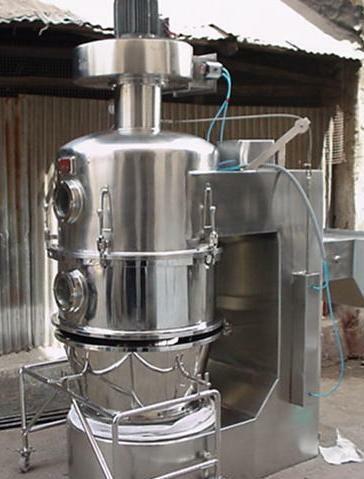 Our products are known for their superior operational efficiency, reliability, long life, effective performance and simple functioning. 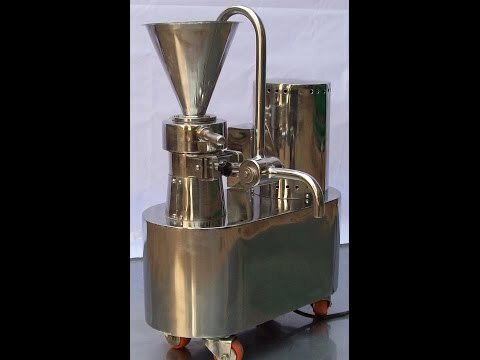 Plus, these are used in various industries like Pharmaceuticals, Bulk Drugs, Chemicals, Cosmetics, Food, etc.